We wish everyone a safe and happy #FourthofJuly celebration. 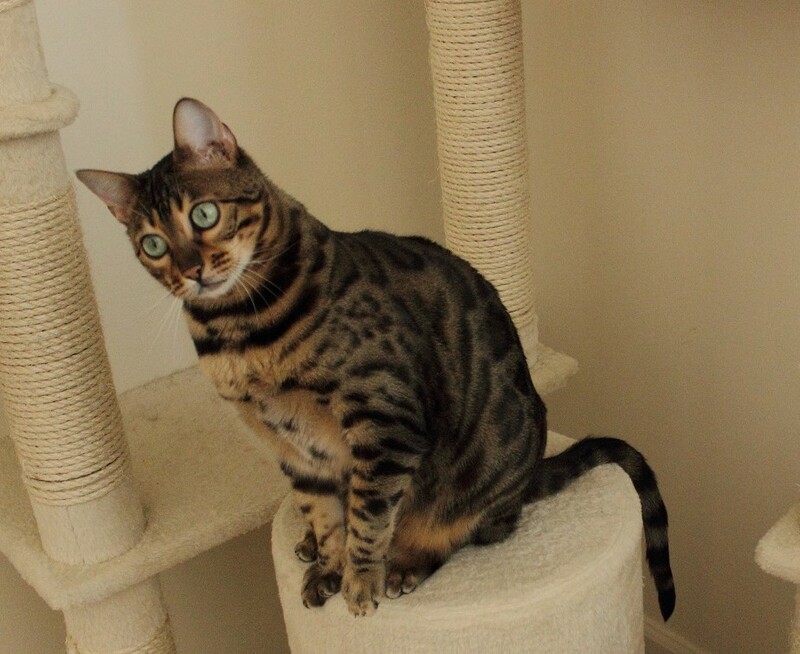 ***See photos below: We have two adult female Bengal cats that are now ready to go to a new home. They are healthy, spayed, vaccinated, have no litter box issues and love to be where ever you are to keep you company. 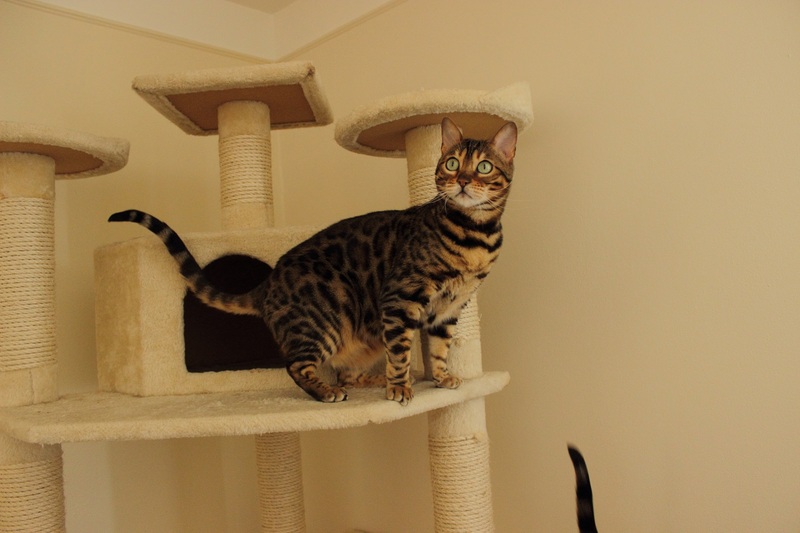 They are very smart, vocal and active cats and need a family that can spend lots of time playing with them. 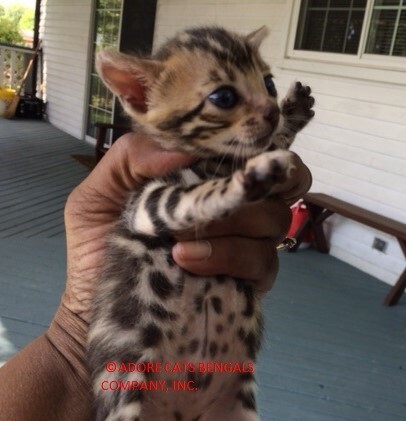 They are TICA registered and come with their veterinarian immunization record and pedigree. 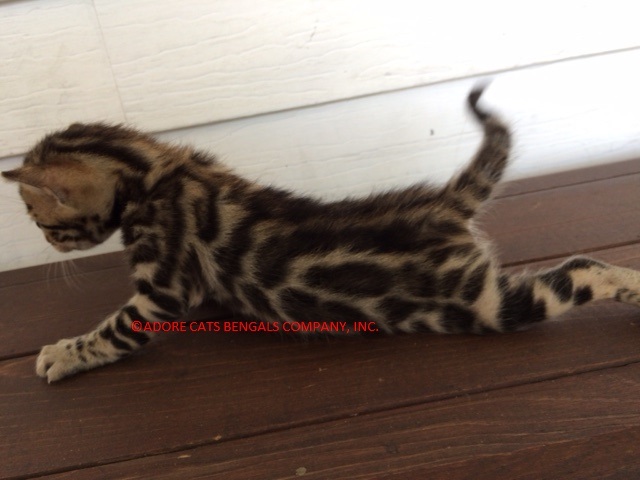 More information on them is available at: https://adorecatsbengals.com/adult-bengals-for-sale/ If you are interested in adding one of these beautiful pedigreed girls as a pet to your home, contact us now using our Priority Request Form to let us know. Adore Cats Sophi – Face and right side. We wish all mothers everywhere a Happy Mothers Day. 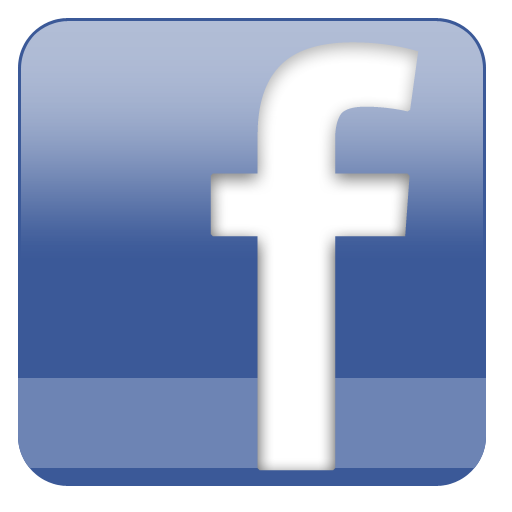 Here is a video that we hope will make you smile. Enjoy! We wish everyone a Happy Holiday Season and a New Year that brings the best of everything your way.